Thank you, much appreciated. I’ll have to enhance the SSS and spend more time looking into colour space for file conversion. Great! Steve, could you dig a little deeper on the process you made to make the skin look much richer? Not much about the technique, but about the logic you used. skin is translucent and blood-filled, so the translucence is strongly red, in varying degrees depending on intensity and angle of light. Yet at the same time, the surface of the skin is not very red at all, the difference is sometimes so large it looks greyish or blueish by comparison. The reddish stuff happens around the “terminator” (the line between night and day on a planet), and continues into the shadow. The “greyish” part is the area in the highlight and around it. Thanks a lot for the insight, man! So, let me see if I understood. The direct light will make it look more white-gray, and the more energy there is, the reddish it will be on the shadow areas (assuming it has areas filled with blood, like the chins). Man, I’ve been watching that gif for a while now, and I feel like if people can understand what is going on, characters will change from basic to pro. (at least in shader). I’m puzzled. default Lambert behavior on the left, adjusted to be more like skin on the right. Hi, i’m a new member in this forum. This is a great thread Stahlberg! but I don’t know what. 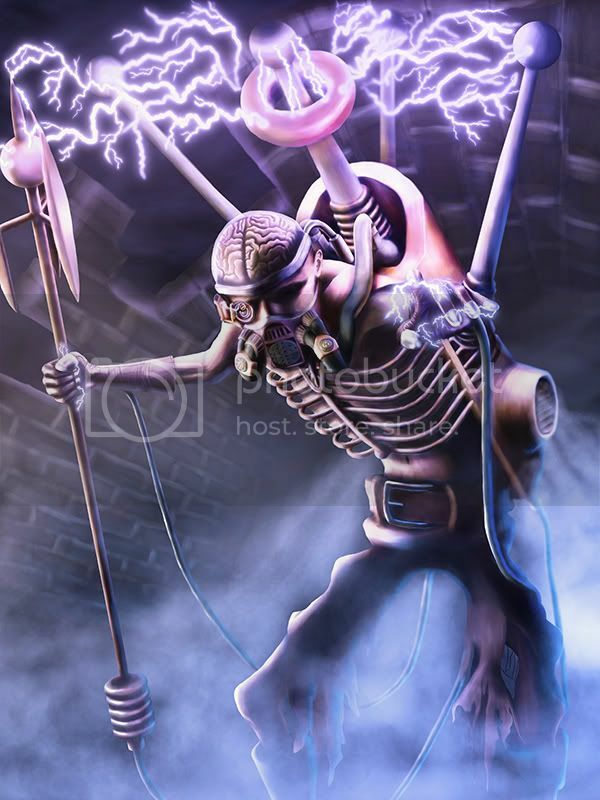 The concept of this artwork is an alternate reality of Nikola Tesla. and the camera is facing slightly upward. I have considered this has finished, but i wonder what improvement you could recommend. Thx, and sorry if my English is strange. Hi, this is a great thread Mr. Stahlberg! you can recommend. The concept is about Nikola Tesla alternate reality. and he become a dark thunder mage who is feared in the ancient world. The scene is in some underground tunnel with the camera slightly upward. Thanks, and sorry if my English is strange. Hi, Anyone could help me with cloth ? I am honestly trying so hard to achieve a better look and feeling to it - but no luck whatsoever unfortunately. Working on an oilpainting that is going to be a gift to a friend who loves beachvolleyball. I haven´t used a reference wich you can see in the poor anatomy, would really appreciate your help with that! Oh, there was another light source? I thought it was just supposed to be ambient light spill. ok, thanks for the advice. i’ll remember it in the future. Hi there mr. Stahlberg, hope you can help me with this piece. 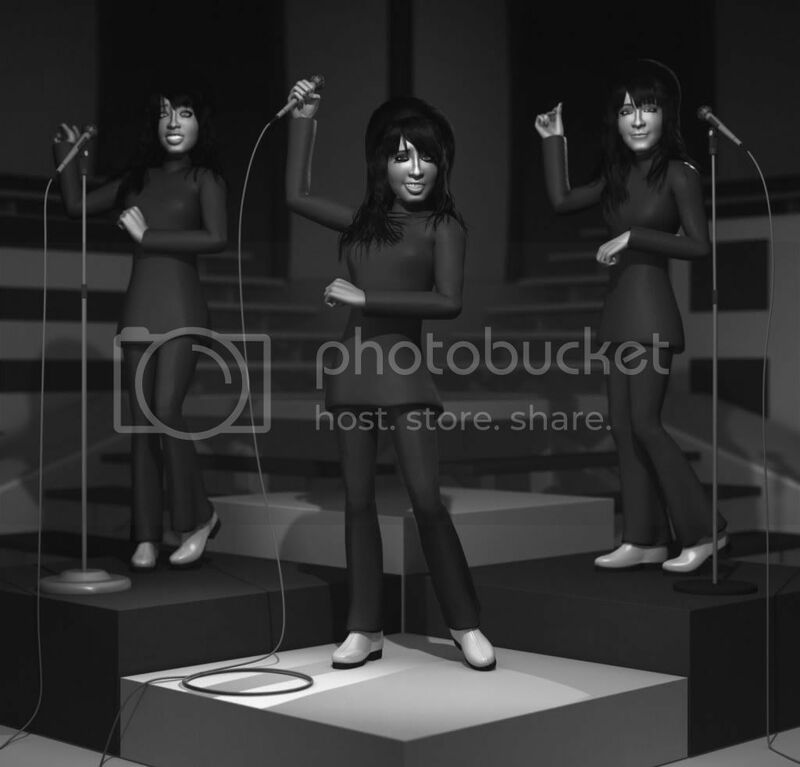 I’m portraying a '60s girlgroup singing live on tv, I based this on old youtube videos and have tried to transmit that feeling here without adding a photoshop filter on top of it all. I’m happy with the character design and poses, and am looking more for lighting or compositing feedback, if that makes sense. Also a video from that show. Edit: regarding lighting/contrast, that is correct, my fear here is “killing” the mood if I light it more aggresively, or drown the character’s skin. Now, having found that ref pic and taking a step back, there’s a lot of obvious issues jumping out from my render that could be improved right away. this forum is AWESOME and I can’t belive I didn’t know it existed. I Hope you can help me with this image. I want it to look more realistic but i dont know how.